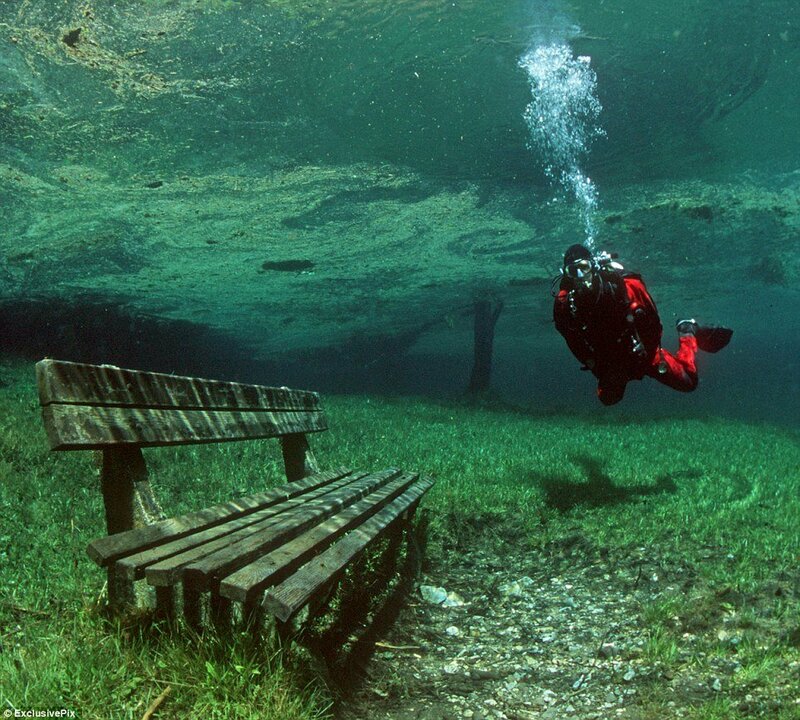 Found an interesting picture / fact about Green Lake in Austria. 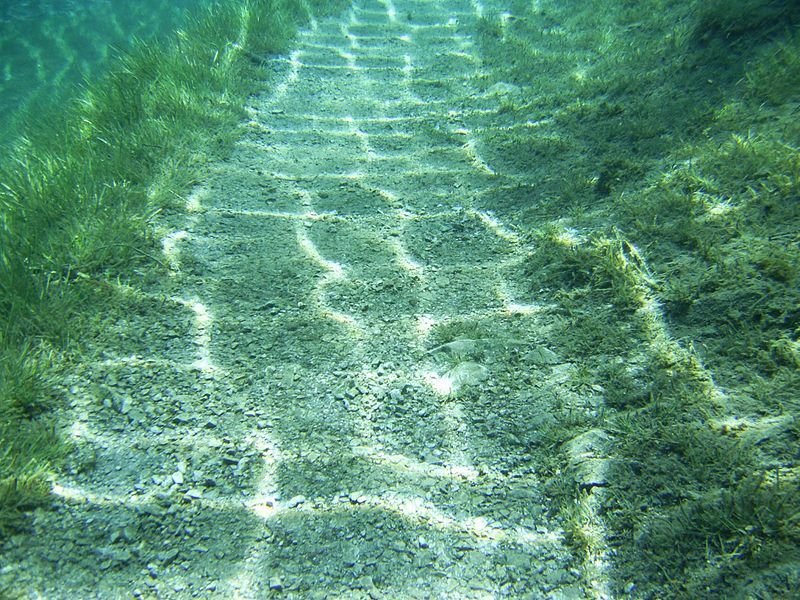 For some of the year it serves as a beautiful hiking trail, and other times of the year a great lake for scuba diving! During the winter, the water levels are very low and trails, benches, etc are exposed for hikers. But during the late spring when the snow begins the melt, the water rises and the park is flooded.